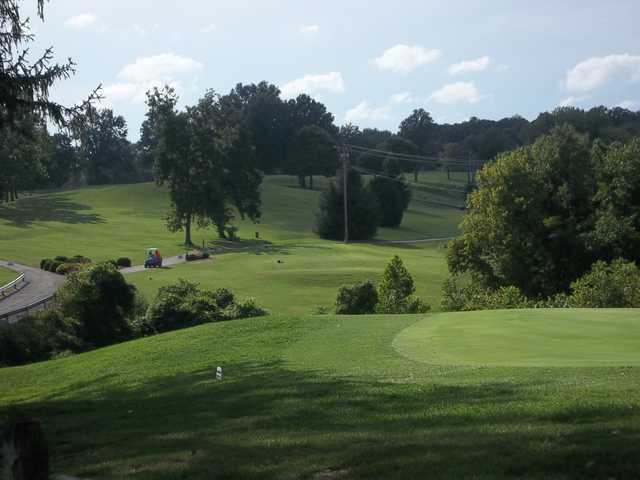 Located in Pevely, Missouri, our 18 hole course features 6,560 yards of golf from the longest tees for a par of 72. 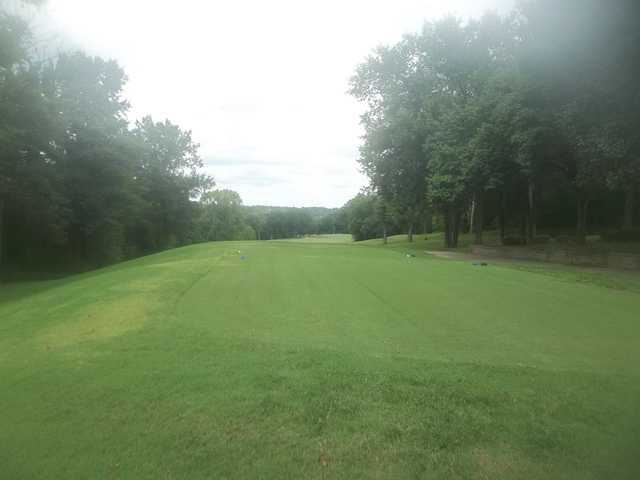 The course rating is 72.1 and it has a slope rating of 134 on Bermuda grass. 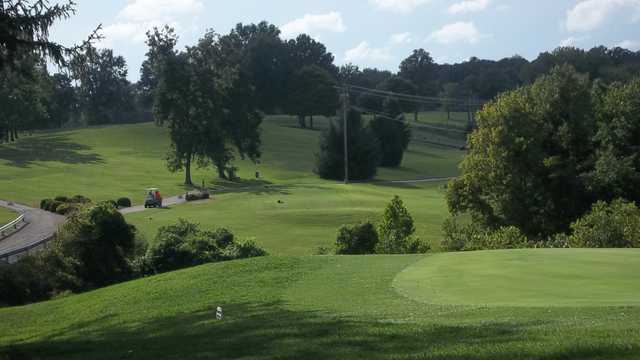 Designed by Homer Herpel/Gary Kern, ASGCA, the Union Hills golf course opened in 1960. 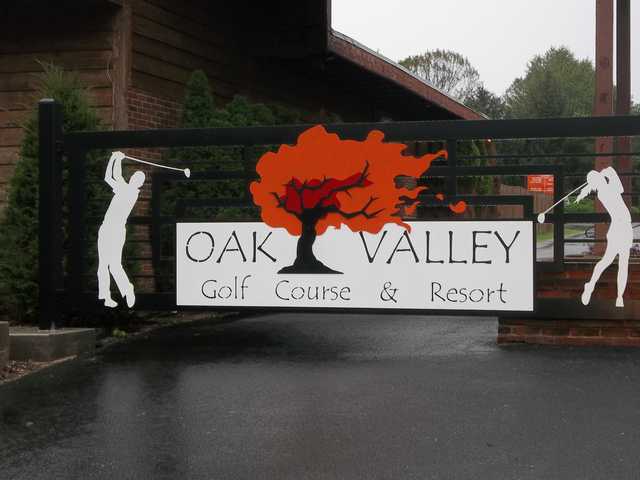 The course is wide open on the front nine, with a couple of dogleg left fairways, and narrow on the back nine because of the tree-lined fairways. 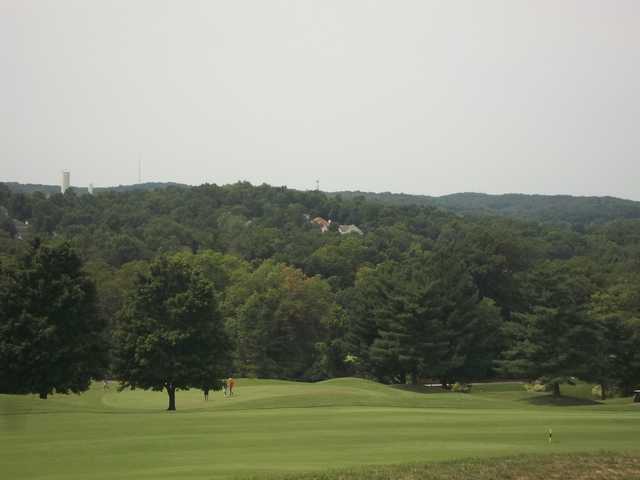 The front and back nine play very differently due to the different terrain. There are water hazards coming into play on four holes.